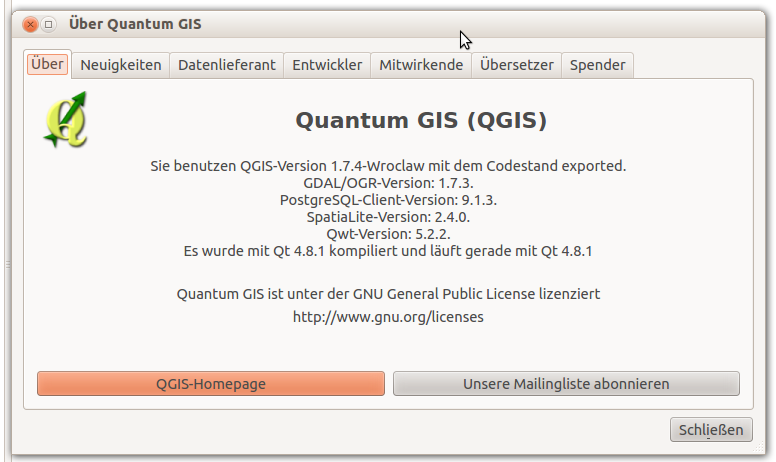 Unfortunately the qgis package is not available through the Ubuntu Software Center. Yet it is of course possible to install it. I think if this version gets the status “stable” it will be available again using the normal way of installation using the Ubuntu Software Center.